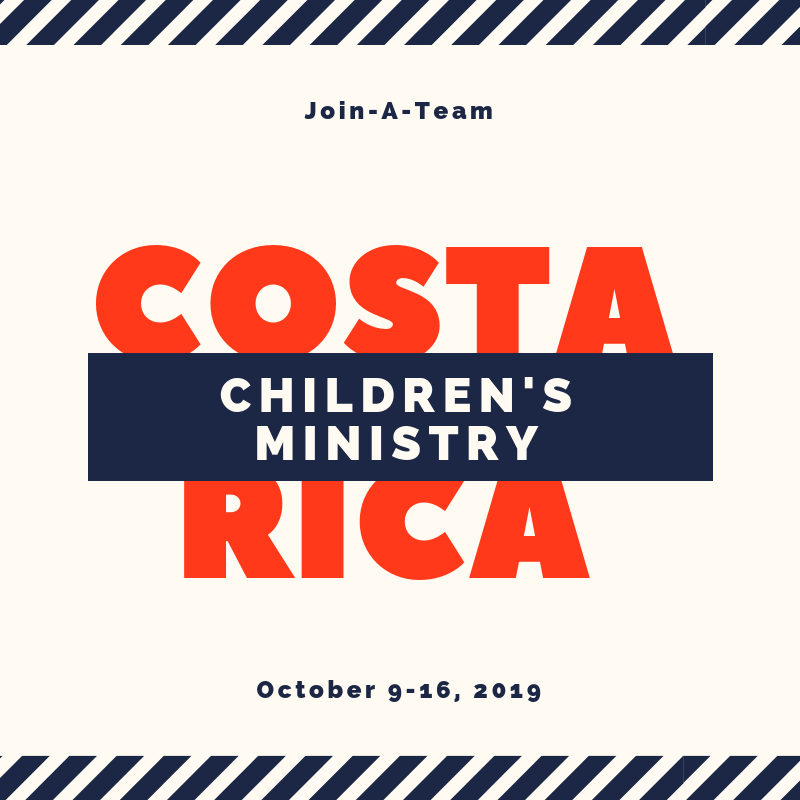 You are invited to join team Costa Rica! On October 9-16, 2019 we will be taking a team to do children’s ministry in San Jose! We are looking for individuals, couples, and friends who want to join us in reaching children in need through VBS, children’s programs, Bible studies, feeding programs, and more! There is also the opportunity to add construction projects, youth, homeless ministry, and evangelism to this trip. This mission adventure is perfect for those who want to reach and change lives in Costa Rica with the truth and love of Jesus.